Property investment can be so complicated. They can be really difficult for beginners to know where to start. 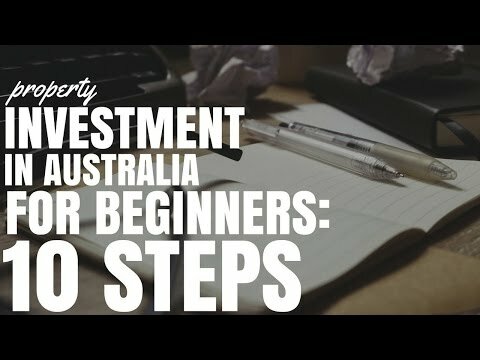 So today I want to provide some tips for property investment in Australia for beginners. When you are a beginner in the property space it can be completely overwhelming. There are so many different strategies that you need to look at. So many different ways to invest. So many different areas that you can invest in. And even researching an area and trying to work if it’s going to be a good investment feel so hazy and it feels like putting a hundred thousand dollars on red at the Casino. It’s just so difficult to know exactly where to get started and how to get down this road that is property investing. So today I just wanted to give you 10 different tips if you are a beginner to help me down this property investing journey and I guess to give you some sort of framework that you can work with. http://onproperty.com.au/191 – Visit the site for a full transcription and downloadable audio version of this video. Want to see real positive cash flow listings updated weekly? Then join On Property Plus.